Find Westover homes for sale below. Contact Brad Winkelmann to get started in your home buying search in the Northern Virginia area. In the 1890s, Westover was once an agricultural area that developed along newly established electric railways that provided passenger service from Rosslyn to East Falls Church and ran along Four Mile Run. Formerly known as Highland Park, Westover is a historic neighborhood in Arlington nestled atop Washington Boulevard between North McKinley Road and North Longfellow Street. 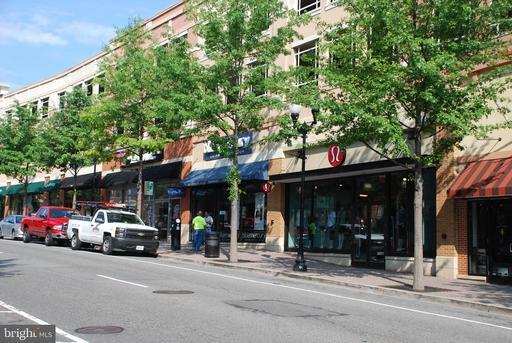 Considered a great place to raise a family, Westover is a walkable neighborhood between Ballston and East Falls Church metro stations with a small town feel, lots of green space, plenty of shops, work, and public transportation. This neighborhood is home to a combination of single family homes, duplexes, and garden style apartments. Popular local spots include the Westover Shopping Center, Westover Market, Toby’s Homemade Ice Cream & Coffee, Lost Dog Café, Westover Farmers Market and more. Housing is good mix of single family residential homes and apartment complexes.